If you’re looking for something to do this autumn half-term, get down to the National Pet Show at the NEC, Birmingham on 3rd – 4th November! There will be hundreds of animals for you to meet, from dogs to cats, rabbits to reptiles, chickens to chinchillas and so many more. Supported by headline sponsor, PDSA Petsurance, it’s pet heaven for animal lovers of all ages. Check out what happened at last year’s incredible show! Fill your day with tons of amazing things to see and do. Meet a huge variety of experts, and learn how best look after your animal friends, whether you already have your own or you’re looking for a new animal family member. Watch high-action animal displays from the Conquest K9 Dog Display team, birds of prey and a four time Guinness World Record-holding dancing Jack Russell duo! What’s new for National Pet Show 2018? Visit the BRAND NEW Pets as Therapy feature. You can meet and learn about these wonderful animals and the important work they do. 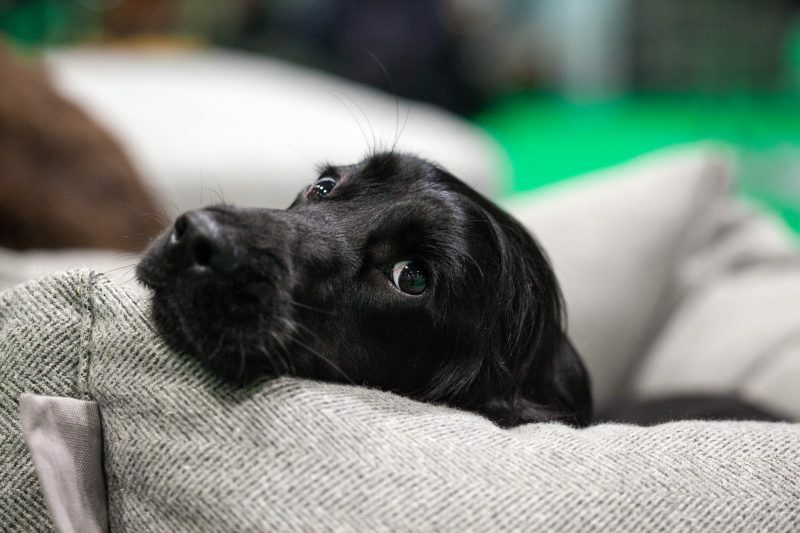 Hangout with the gorgeous dogs of Instagram at the NEW Hound Hangout. Take some pictures and talk to the people who have introduced their pups to internet stardom. So with all this and more, don’t miss the National Pet Show 2018. Plus you can shop the latest animal related products, just in time for the festive season! Grab an exclusive deal – 20% off tickets! Plan ahead and get your tickets now with code NATIONALPETS!